Woo your Boo with a view! 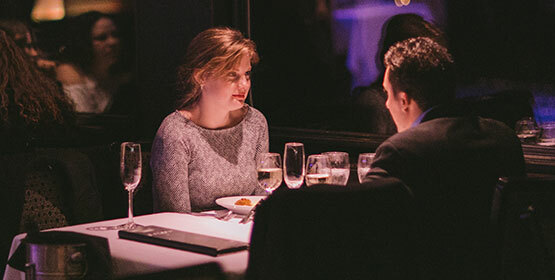 This Valentine’s Day weekend skip the chaos and date planning stress and let Spirit Cruises unveil the ultimate date night, complete with panoramic views of Washington D.C’s iconic landscape and architecture. Enjoy some alone time at your private table before enjoying either a delicious brunch buffet or an unforgettable three-course dinner experience. Spirit Cruises’ onboard music entertainment will give you the perfect opportunity to dance before surprise complementary Valentine’s Day gifts and treats send you and your date home with a smile. You won’t be able to find a comparable date in DC!